Propitious real estate investment opportunities generating high income every month. Check out our list of buildings for sale in Adliya district. 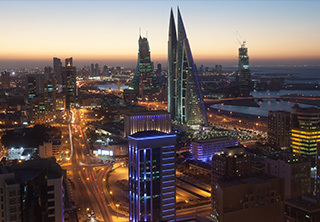 Adliya is a fancy area that lies in the center of Manama and includes a large number of restaurants, cafes and other recreational spots offering great getaways for Bahrainis and foreigners as well.